Hello Loves, We know there are so many aspects of planning a wedding and creating something thats not only memorable but also beautiful. That's why we enjoy working with our friend, Allison Munsell of Ultimate Events. She is a joy to work with and is always welcoming. Jenn and I always have fun visiting their show room and creating new displays for inspiration for real weddings or style shoots. 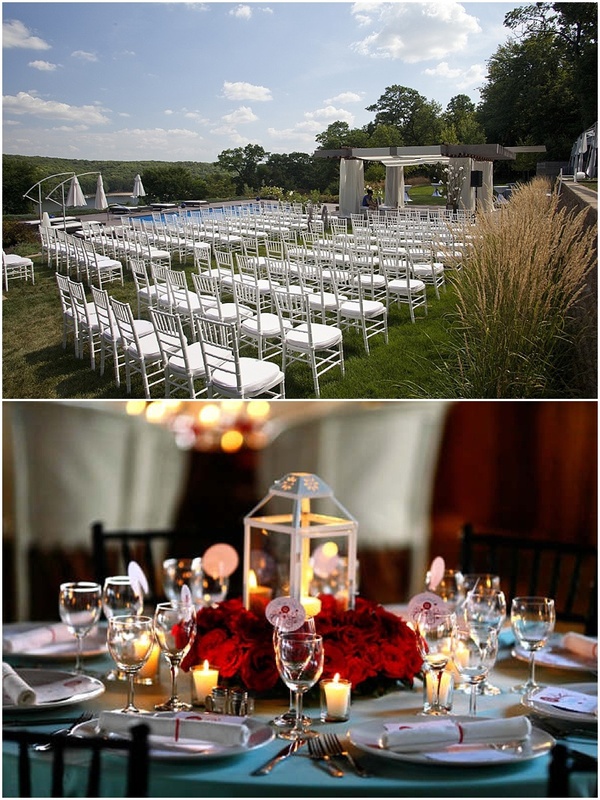 Ultimate Events is the premier tent and event specialist company, providing over 50 years of professional service for events in the Twin Cities and upper Midwest. Their expertise in superior tent products and event décor allows them to offer our clients top of the line service with a personal touch. Their impressive linen, dishware and tabletop inventory help us to provide complete party and tent rental, and excellent service remains their number one priority. Allison has been working with Ultimate Events for over 6 years and in that time assisted with over 400 weddings. She loves to learn about a bride’s vision from the start of the day to the end of the night, and how she can assist with their needs. Thoughtful, detailed, and friendly are what sets me apart as a wedding professional that brides want to work with. Ultimate Events is one of the many fabulous vendors featured at Date Night Out. They will be there, as will we...........AND We hope you can make it with your special someone and WIN some amazing prizes.